Still Mind offers yoga in a friendly, relaxed environment. Yoga has long been considered a mindful practice to help bring balance to body, mind, and spirit. We teach this way. Our classes are approachable for all levels, meeting you right where you are. As with anything, you get out of it what you put into it, and with a committed practice yoga can change your life. We have a carefully crafted schedule that allows students to practice yoga several times a week with diverse teachers that work together, dedicated to helping you create a personalized practice. Still Mind offers yoga in a friendly, relaxed environment. Yoga has long been considered a mindful practice to help bring balance to body, mind, and spirit. We teach this way. Our classes are approachable for all levels, meeting you right where you are. As with anything, you get out of it what you put into it, and with a committed practice yoga can change your life. We have a carefully crafted schedule that allows students to practice yoga several times a week with diverse teachers that work together, dedicated to helping you create a personalized practice. 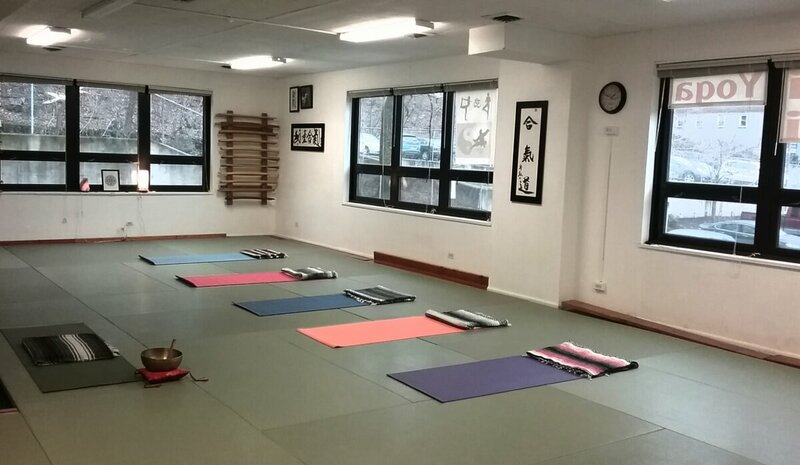 Our space is shared with other contemplative programs operated by Integrated Peace Arts: Tai Chi, Aikido, and meditation (Zen and other forms). The energy of all of these modalities brings relaxation and centeredness at every moment of each class, and infuses our space with peace and joyful dedication. We are conveniently located at the heart of southern Westchester County, on Central Ave at the outskirts of White Plains with our own parking lot. 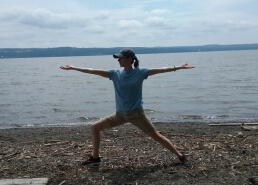 We have carefully chosen seasoned yoga practitioners, serious about their practice and qualified to conduct a safe, accessible, and peaceful class. 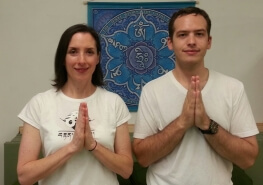 Scroll through our teacher bios to learn more about the dedicated staff at Still Mind Yoga.